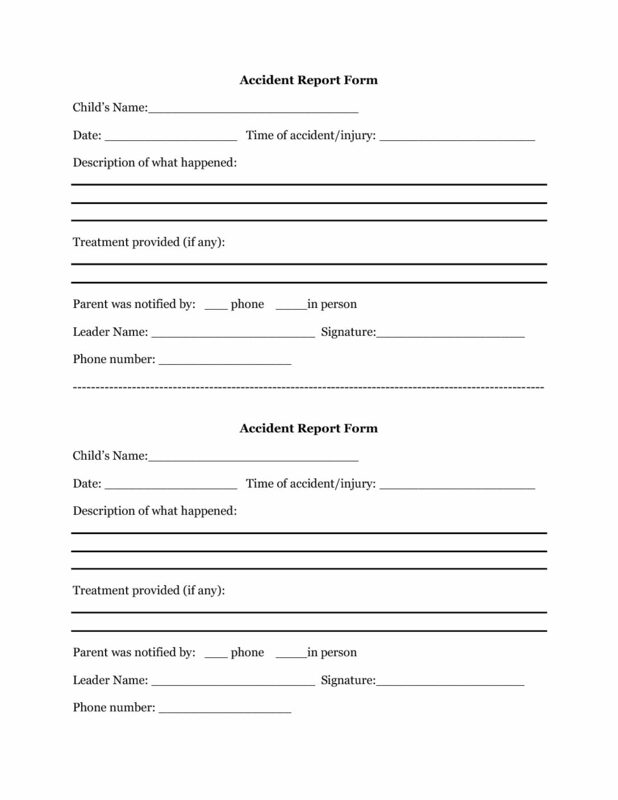 Use this accident report template to notify parents when a child gets hurt or injured at Kids Club. We recommend informing parents of any incidents either by phone right away or in person when their child is picked up. 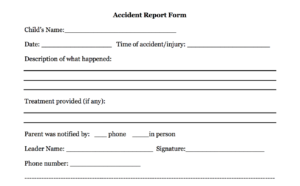 It’s best practice to also keep a written record, such as this form. Always make sure you keep a copy for your records (snap a photo of the completed form with your phone). If possible, it’s good to give a copy to the school too. As always, remember to first follow your church’s child safety policies and procedures for keeping kids safe in club.